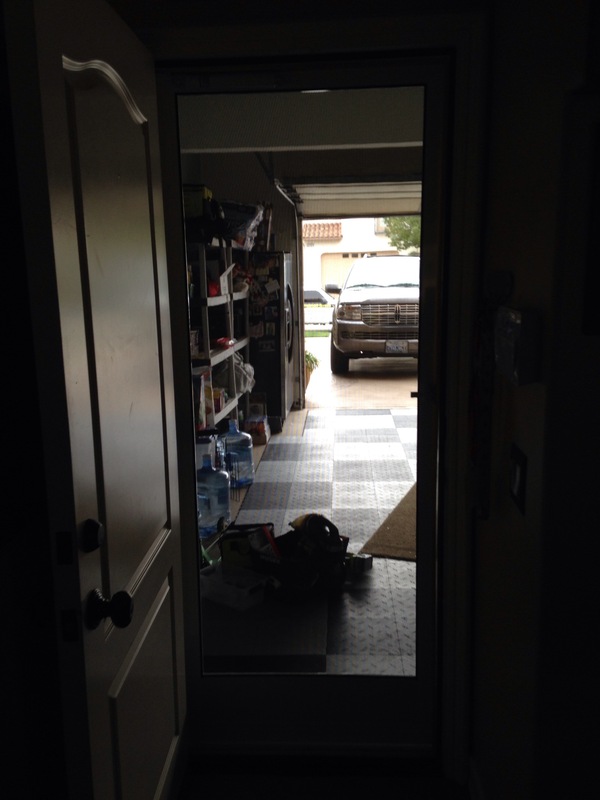 New white 30″ swinging screen door Newbury Park installation in garage. 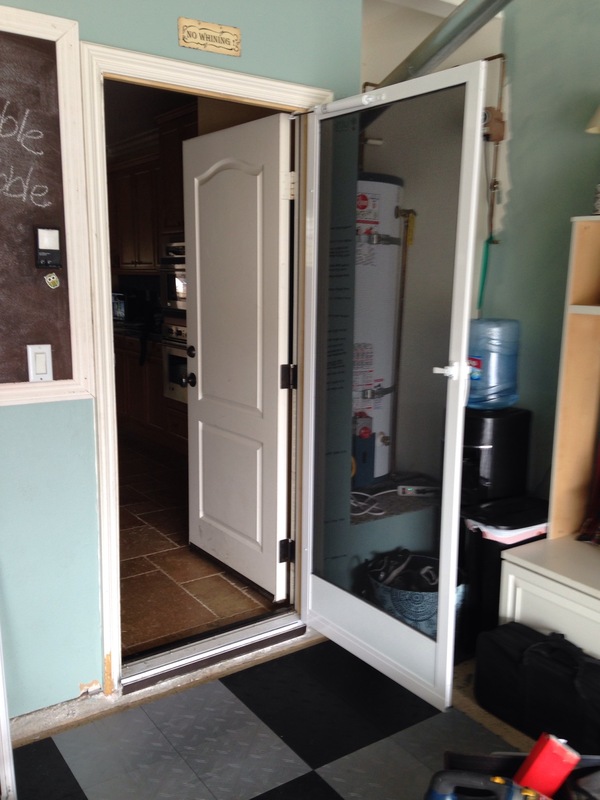 | Screen Door and Window Screen Repair and Replacement Simi Valley, Thousand Oaks and Surrounding Areas. 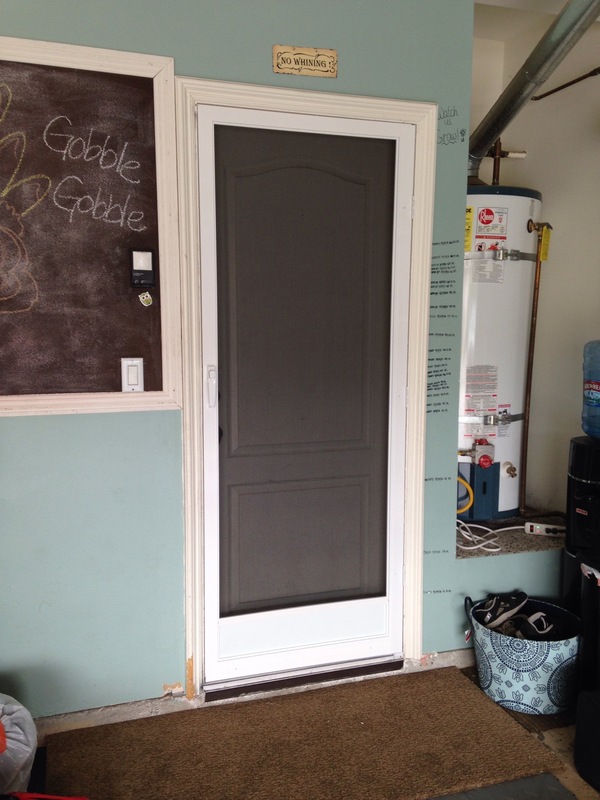 New white 30″ swinging screen door Newbury Park installation in garage. 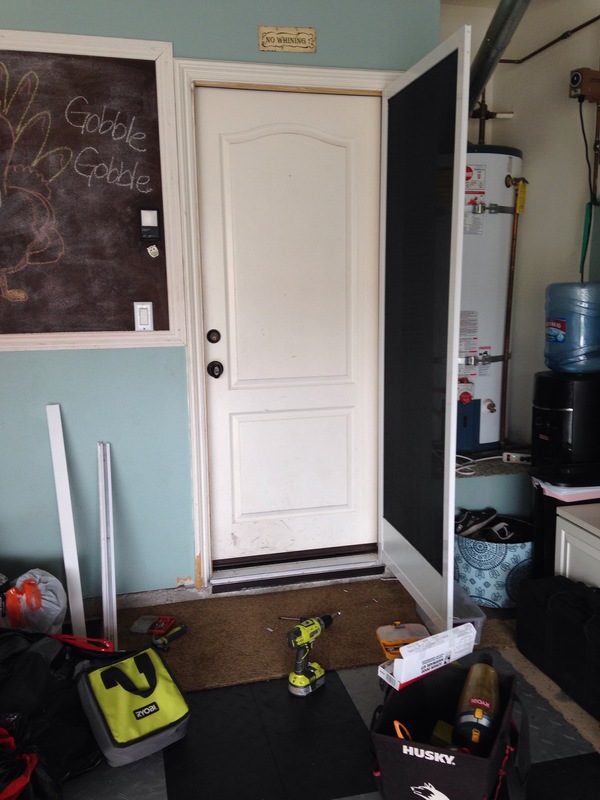 This entry was posted in Screen Doors, Screen Doors Newbury Park and tagged Newbury Park, swinging screen doors by Econo. Bookmark the permalink.